Smoler Smiles strives to provide complete personalized oral care to create winning healthy smiles for you and your family. 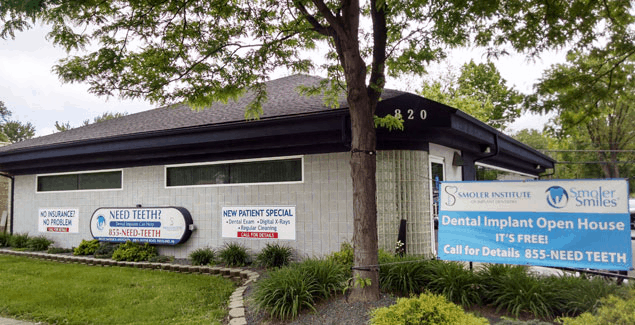 We have two convenient locations in Westland and Rochester Hills that are designed to be both comfortable and functional for state-of-the-art implant procedures. Our dedicated staff makes you feel welcome, and our relaxed atmosphere helps to make you feel less anxious about your dental treatment. Contact Us today! Using newer technologies, our Concierge Service can give you a virtual tour of our office. Either through iPhone face time technology or via Skype, we want to help as many patients as possible feel comfortable. At Smoler Smiles, its all about you! 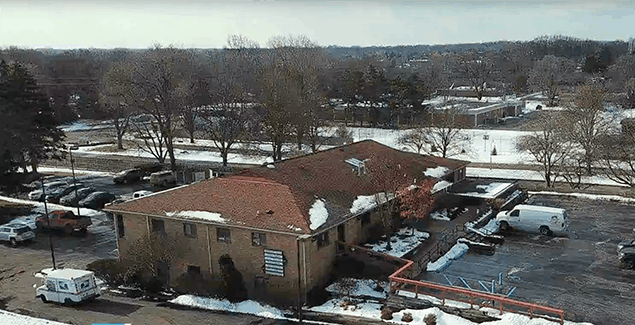 To schedule your virtual tour, please contact our office at (734) 629-4409.